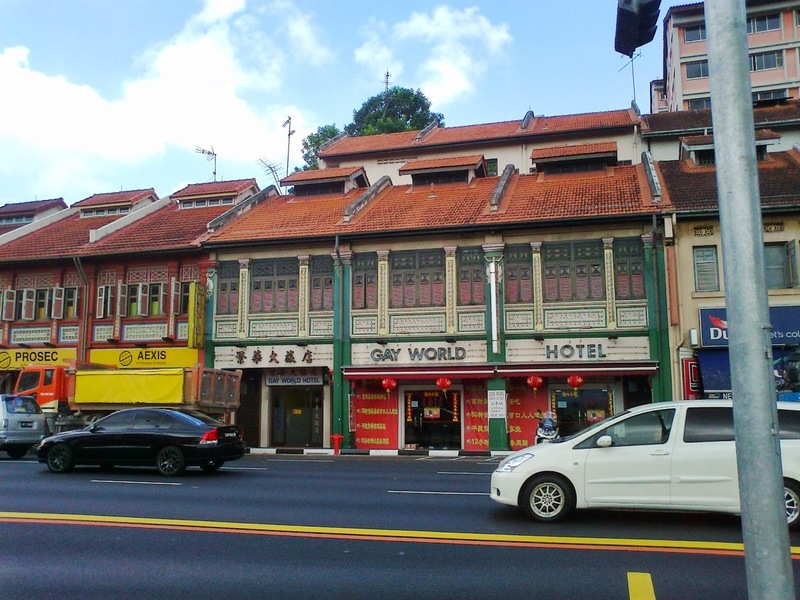 Shophouses along Geylang Road, opposite the old Gay World Amusement Park, dating back to ??? Notice the green window panes, a blast from the past. Hard to find these window panes today. It may be called Jalan Sultan Prawn Mee (yellow signboard with a prawn at each end), but it's at Geylang. Very popular among lunchtime crowds. 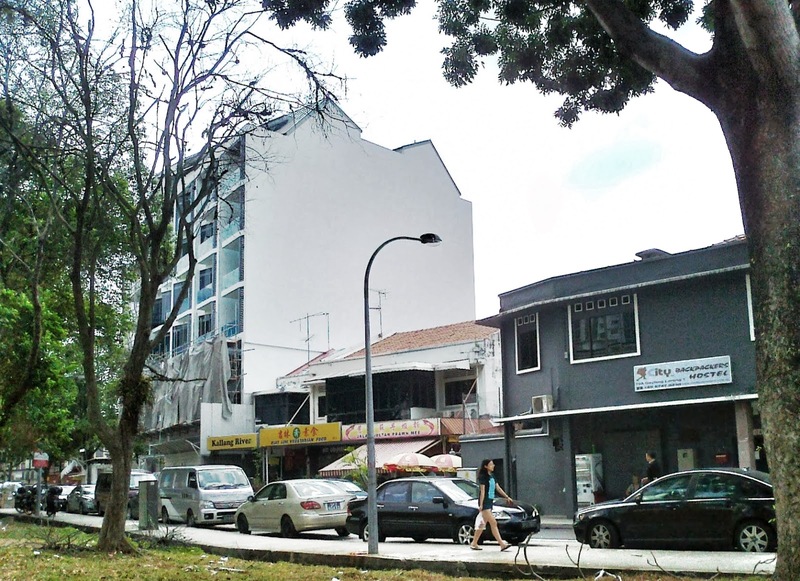 Shophouses at Geylang Road, near the old People's Association at Kallang. 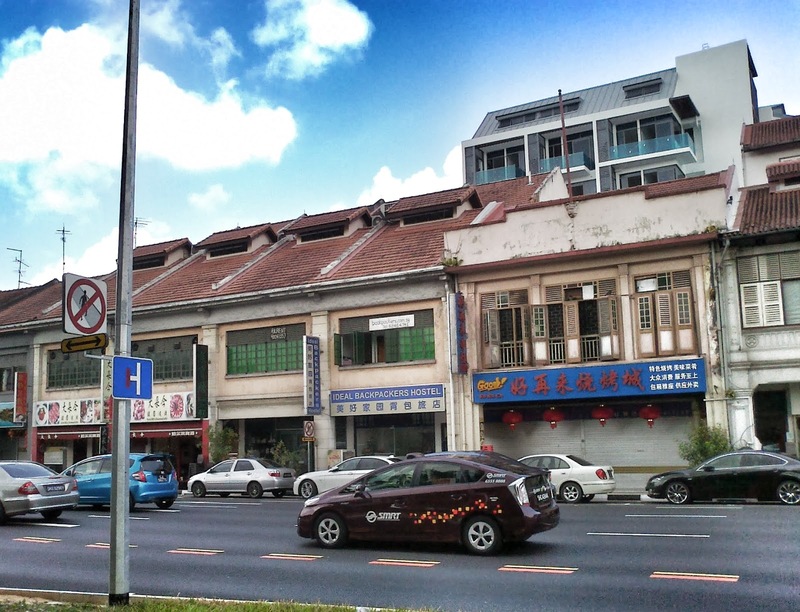 A whole row of eateries mostly run by chefs from China, massage parlours and backpackers' inns.